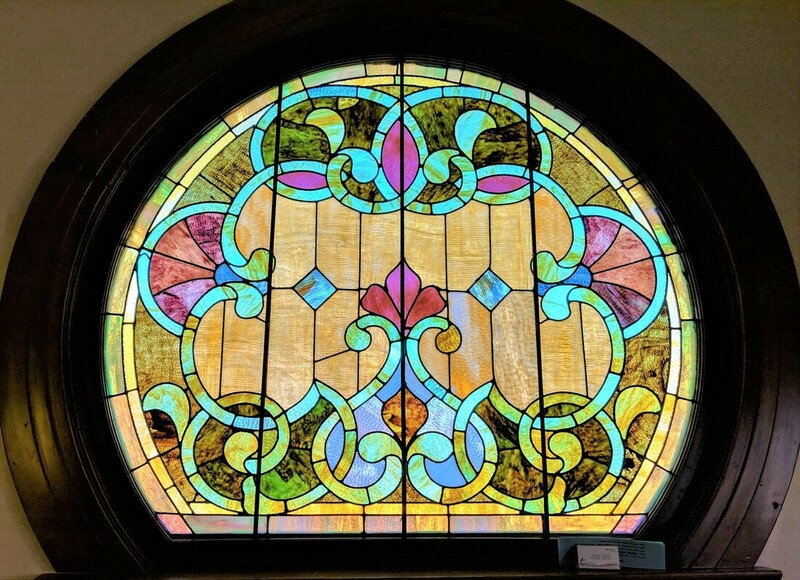 ​Welcome to the Wellsville United Methodist Church! 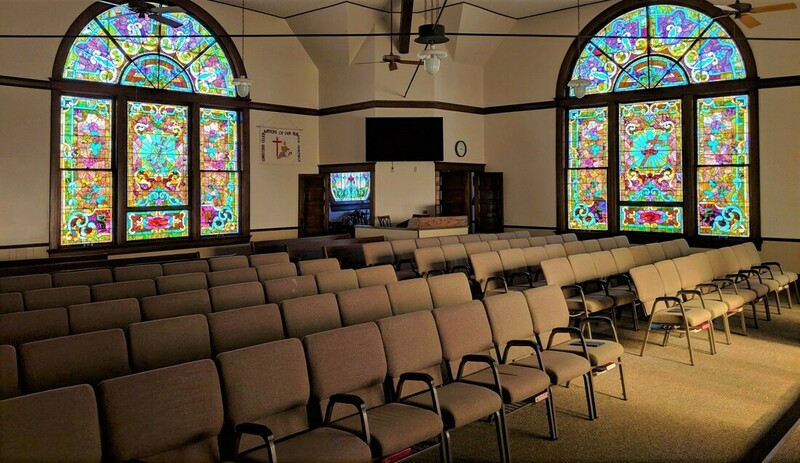 Since 1880 Methodism has flourished in the Wellsville Community with our unique combination of personal and social holiness. We understand the Christian Gospel to include all persons and we are called to accept people where they are, to offer them God's love and forgiveness and together to grow in Christian maturity through vibrant worship, diligent study, loving fellowship and acts of mercy. 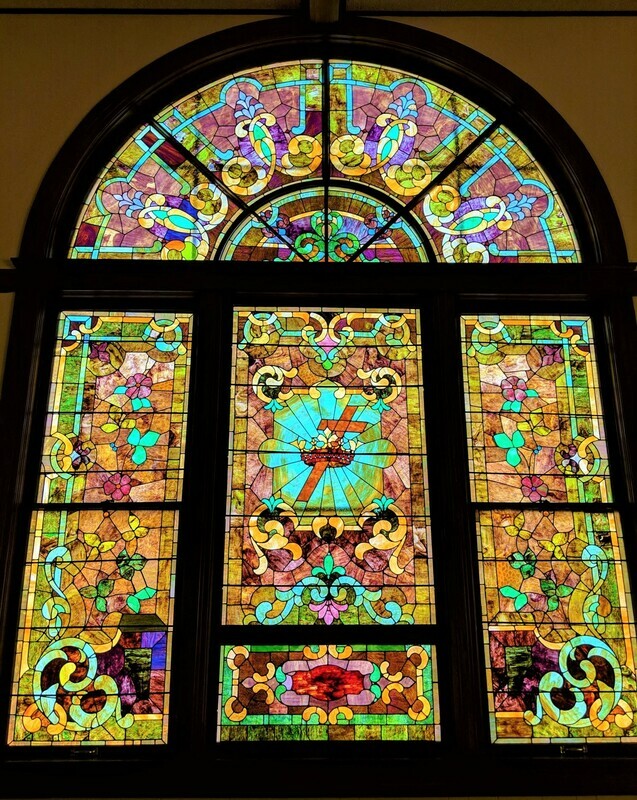 When you enter our worship space your eyes will be drawn to our beautiful stained glass windows which reflect our rich history and strong Methodist tradition. During our hour of worship we will praise God with traditional hymns and contemporary songs. Children are always welcome in worship and will be invited forward for a special time of learning. Scripture will be read and the message will challenge listeners to hear God’s Word through the lens of today’s world; always asking how can we personally grow in our faith walk while serving God outside the walls of the church. Communion is served to all who wish to receive it on the first Sunday of every month and on special services throughout the years. Each week we have a time of fellowship after the worship service and a potluck lunch on the second Sunday of every month. ​ Whether you have been a follower of Jesus Christ your entire life, or are simply seeking a better understanding of the Christian faith, we welcome you to become a part of our fellowship with open hearts, open minds and open doors. 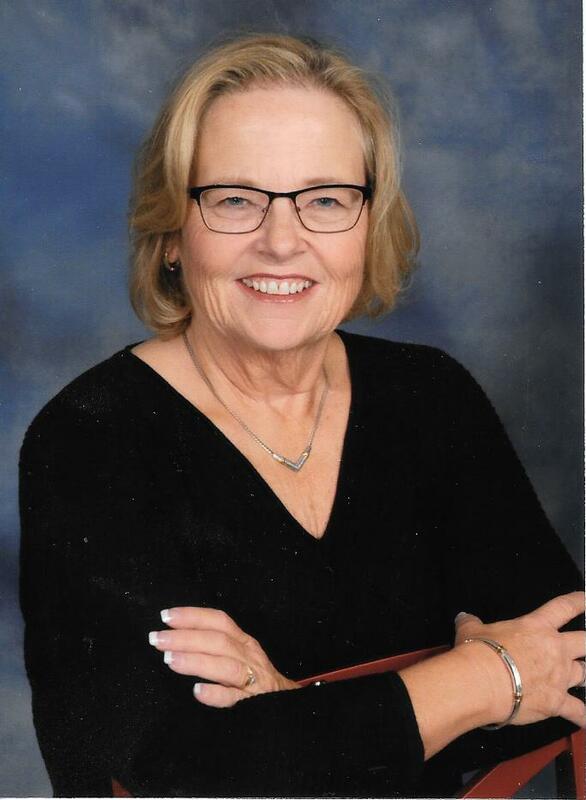 Pastor Kathy Symes is a second career pastor who entered into full time ministry in 2001. She completed the Saint Paul School of Theology Course of Study school in 2008. 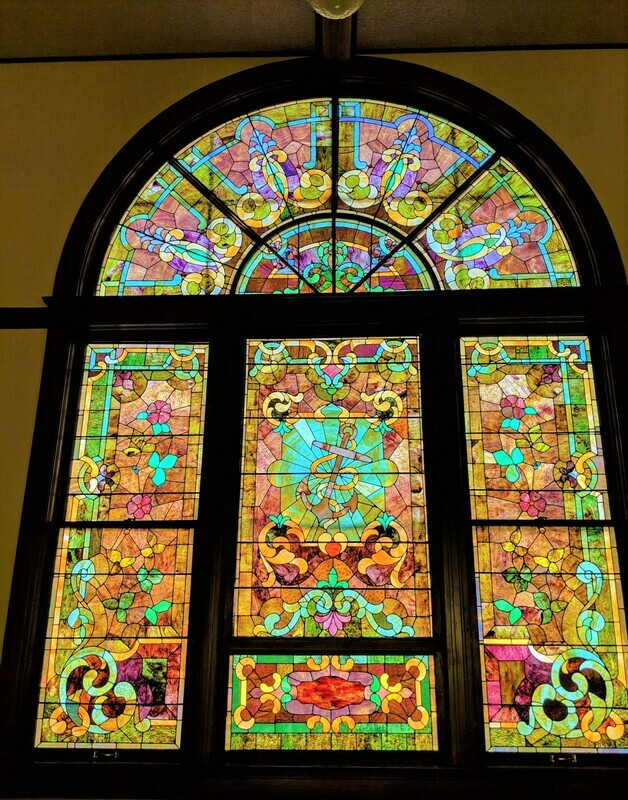 Kathy’s passion is taking the church outside the building and working towards making the church an open and inclusive place for all of God’s Children. She and her spouse, Kevin, raised three boys and are now enjoying watching their two young grandchildren grow up. Her hobbies include time with her family, time with her dogs, the beach and scrapbooking with her sisters.